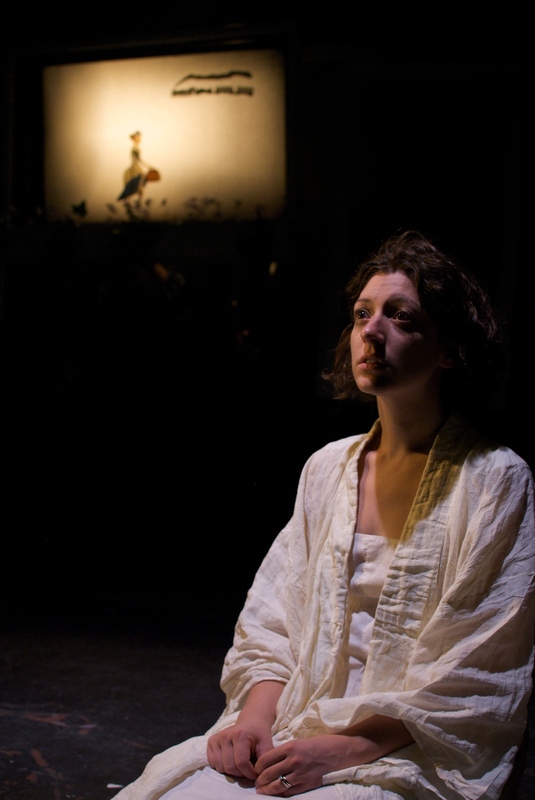 Heather McDonald's play about the deferred dreams of female artists in 1870s France was inspired by her research into the Impressionist exhibitions. The production was presented as part of Prologue's season Nudes: Women in Art, that explored the connection of Chicago's current art scene to tales of artists past. Clovis, an artist and mother, is just returning to her senses from a metal breakdown when a dinner party thrown by her husband tears open old wounds. In staging this feminist work, I took care to focus on the reality and immediacy of the character relationships, in order to avoid a didactic approach. 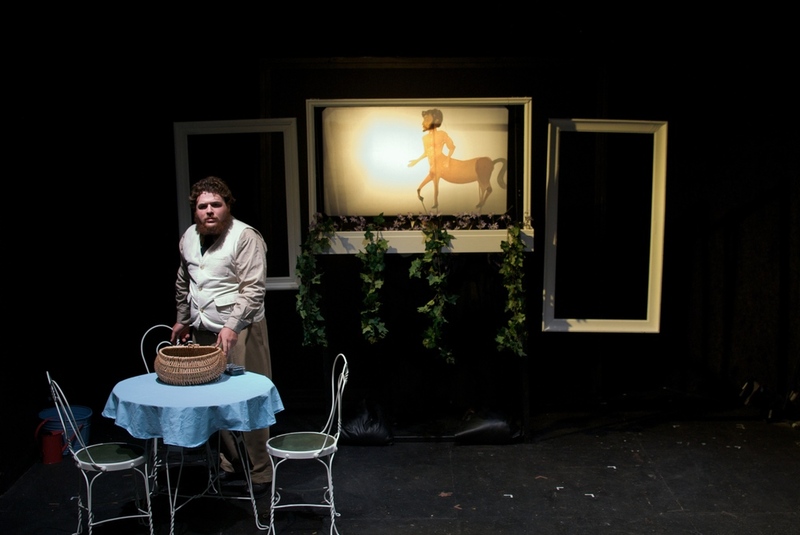 In staging the dream sequences, I collaborated with puppet and scenic designer Cathy Matchette to conceptualize shadow puppets that echoed the work of the artist characters in the play. Images by TMG Photography. All rights reserved. Prologue Theatre Co. at Oracle Theater. Chicago, IL.